Peanuts Snoopy Coffee Mug Peace On Earth. Christmas just wouldn't be the same without a little Charlie Brown to brighten the season. 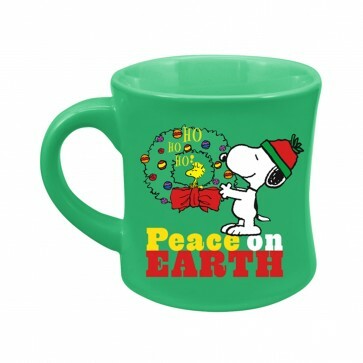 This mug features Snoopy wishing everyone a special message that we all hope for, "Peace on Earth". 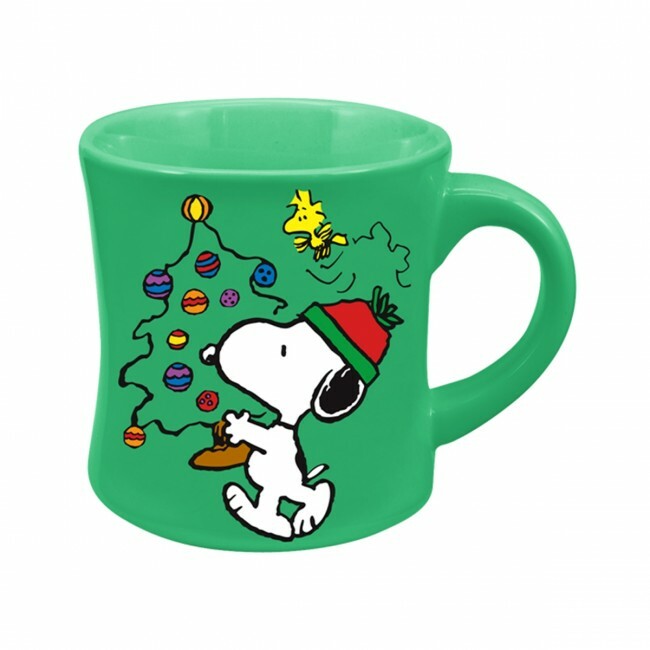 Make someone's season special with this fun Snoopy mug. Ceramic 12 ounce mug is microwave and dishwasher safe. Product from Vandor Lyon Company.